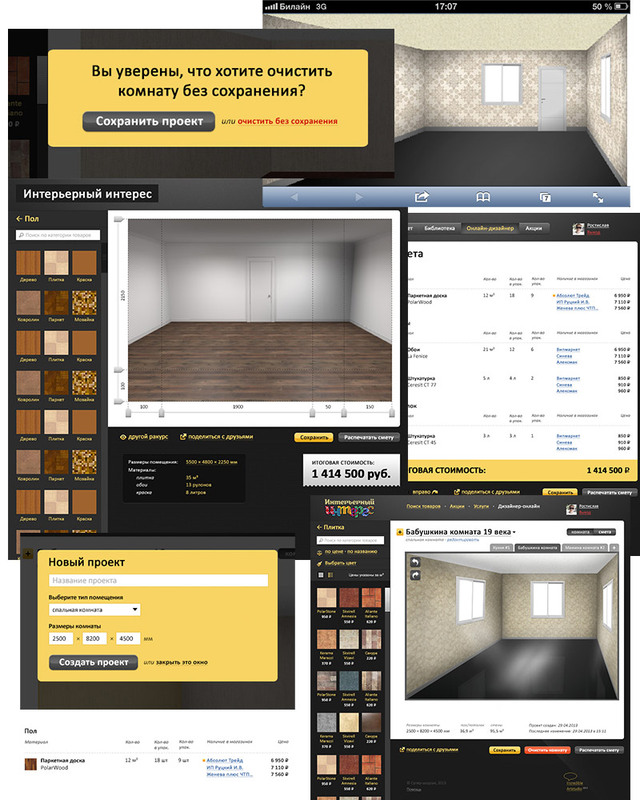 “Interior interest” provides customers with a database of construction materials with a list of shops selling them. 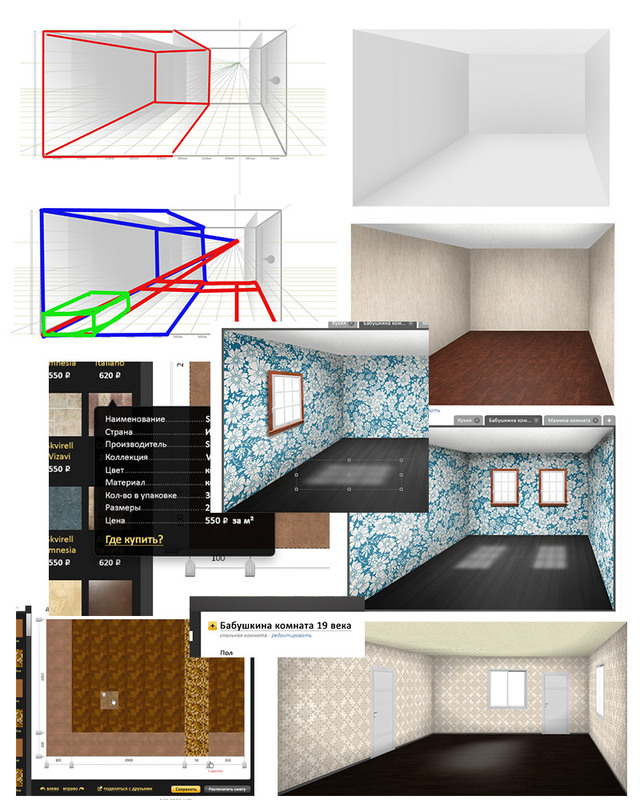 the rooms appearance using 3D model. A nice bonus is put on top — a cost sheet is available after modeling so users get a budget for their maintenance.